Deadline is June 19th. – to register & to be paid in full. Have you been experiencing troubling pain during training? Have you been trying to live with injuries that seem common to running or swimming? Have you sensed your body giving warning signals but don’t know what to do about them? Have you been losing hope of finding a solution to making your body move and feel better? If any of these questions resonate, then our Fluid Movement camp may be for you. 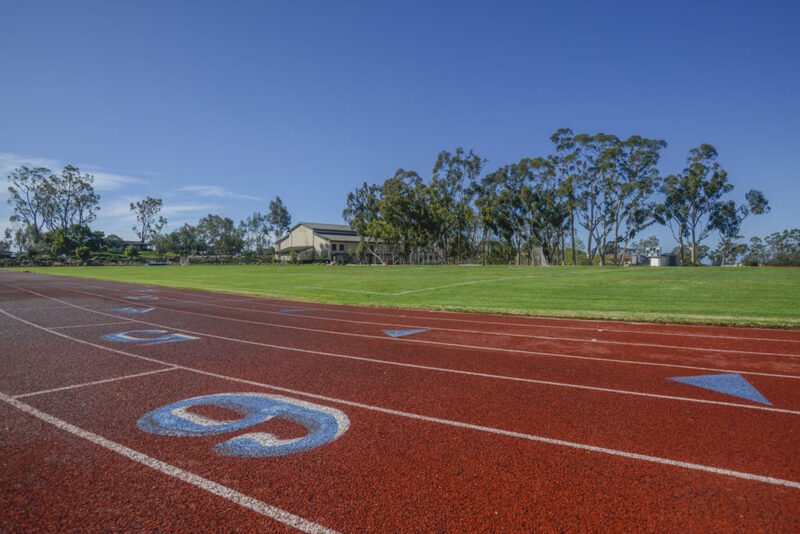 This Fluid Movement Camp is designed to provide smart, sensible and practical advice to athletes of all abilities, particularly to those who have been injured or experienced pain and discouragement in their training. Perhaps your running is causing your body some problems you can’t quite shake. Maybe you’ve not had any coaching, or what coaching you did receive did not address you needs. Maybe you have been doing great on land, but your weak spot is in the water. You’ve discovered that your skill and strength on land doesn’t translate so well into swimming. You find it stressful and full of struggle. Or perhaps you’ve made good progress in performance, but wonder why it leaves you so wiped out and hurting after training and racing. Do you wonder if there could be a better way of moving, that left you feeling relatively good rather than wiped out after every hard practice and race? 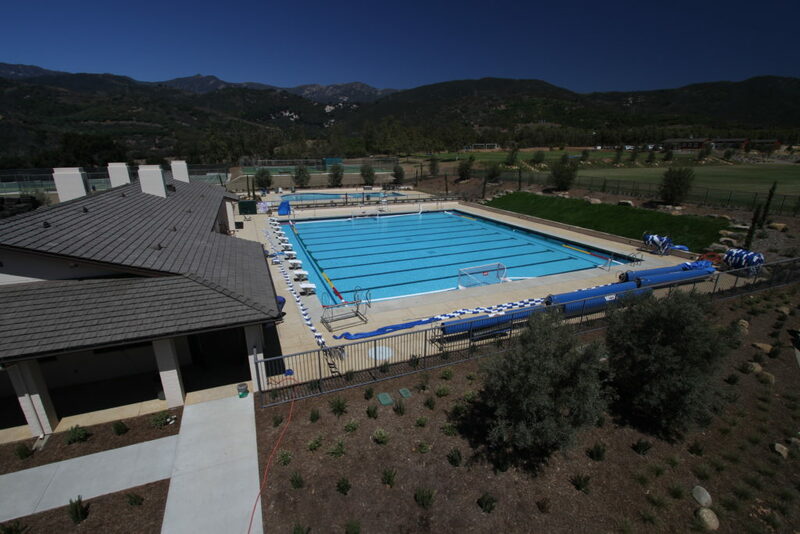 Then we invite you to join us in the beautiful surroundings of Ojai, California for the next Fluid Movement Camp. 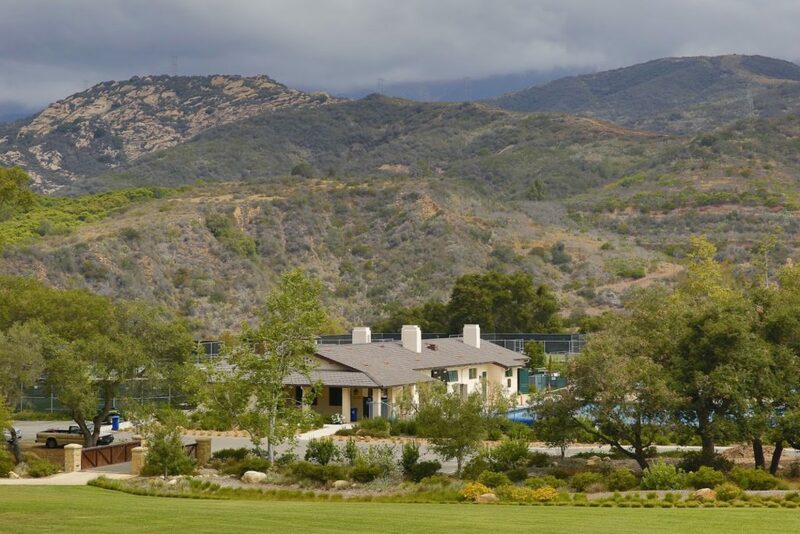 Nestled in the hills above the coastal towns of Carpinteria & Santa Barbara with panoramic views of the Pacific Ocean, Cate School provides a perfect sanctuary away from the hustle & bustle of everyday life, yet is close enough to be a quick trip away from home. Under our skilled guidance and patient coaching you can acquire the skills, confidence & knowledge to move well on both land and in water. We will help you tap into a much more efficient and pleasing flow of energy when you run, swim, meditate or workout in the gym, through smart application of mindful practice and body awareness. Learn how to use your body much better than you have been. We strive to offer something different over these 3 days. This is not about going harder & faster. This is about being smarter. You will learn to move more intelligently, more smoothly, by using your own body weight and natural mechanics, making it easier to move faster & to move farther. We want you to walk away with skills that you can utilize immediately. You’ll grow in an understanding and attitude that will apply to every aspect of your daily activities, enabling you to enjoy them more fully. I’m a very visual person & started life as an artist. That background has given me a well-trained eye. My forte is noticing those things that are often overlooked. Watching a client, I am acutely aware of the movement, the asymmetries, the connectivity or lack thereof, through the whole body. Simply put – I see rhythms, patterns & habits in fine detail. As I’ve trained clients over the years I’ve studied & worked hard to translate my observations into tangible, manageable concepts, that anyone can identify with so that I can show someone who doesn’t understand, that same movement in a different way. Having many years experience as a competitive endurance athlete, I also know how it should feel. By realizing this I have inadvertently tapped into a huge field of possibilities. I want to reach out to more people. I want to help anyone nuture &/or expand what they have. Physical limitations. Mental limitations. Emotional limitations. There’s potential in all, if one can utilize all senses. I wanted this event to be something different. Something that is relatable, & accessible to anyone. By paying attention, one can reach beyond those limitations they have experienced before. By being shown how to use every single tool in our toolbox that we are born with – external & internal feedback, will allow EVERYONE to move well, move smartly – with an unconscious consciousness! It’s not so much about the physical exertion of the act but the ingredients of the whole self that make the machine run as smoothly as it can. As I continue to pursue my degree in Exercise Physiology, I’m still striving to learn more, delve deeper & get a better understanding of the whole being & I don’t see an end to that game. It’s fascinating & intriguing & I’m growing everyday so that in turn I can pass that on to you. I have always had passion for helping others in addition to having zest for life, love, health and travel. Years ago I had a very stressful career as an executive in the entertainment industry. After a diagnosis of an autoimmune disease I recognized I needed to make major changes in my life that were affecting my health. After 6 surgeries left me quite hopeless I found solace and healing on the mat. The power of yoga radically changed my life both physically and mentally. On this journey I have discovered the strong connection between the mind, body and soul. My constant goal is to find a better, healthier way to live and heal naturally. 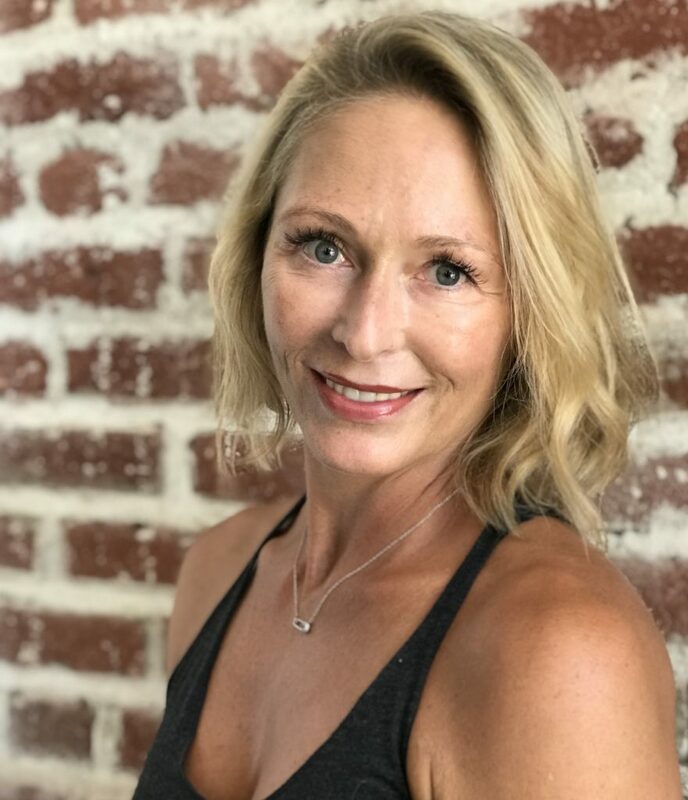 Being a passionate yogi for over 25 years I chose to take a different career path and completed my 200 hour RYT training through Soho Yoga in Hermosa Beach in 2016. In 2018 I received my 100 hour Yin Yoga training through Hot 8 in Beverly Hills. I enjoy teaching several different modalities of yoga. It feeds my soul helping others heal and grow. I guide my students on the principles of physical, mental as well as spiritual self discovery. Outside of teaching I love my life being a mother, wife and loyal friend. Additionally, I am the founder of Baby Buddha’s Closet, a non-profit that provides essentials to survivors of domestic violence and sexual abuse. 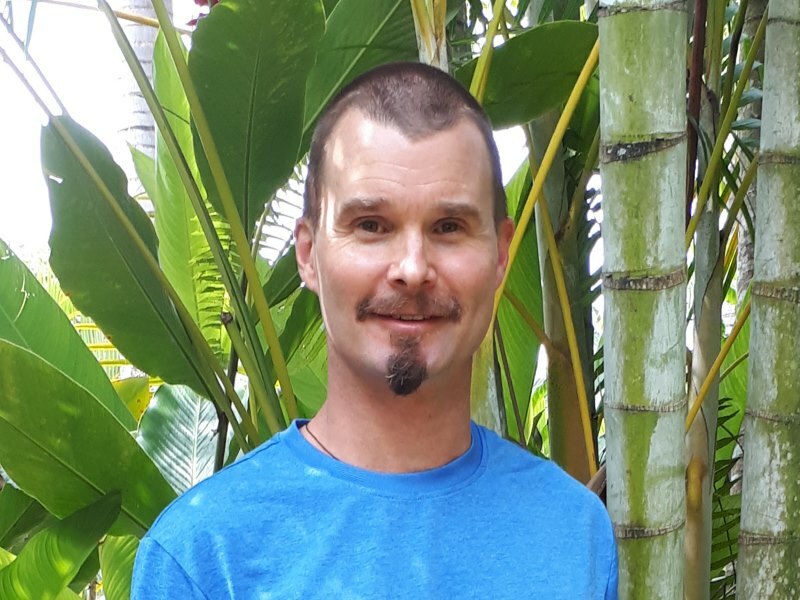 Coach Mat Hudson has been a competitive swimmer and endurance athlete for over 30 years (with some years spent rock climbing too). He maintains fitness for long distance open water swimming and is currently training for an ultra-distance mountain running expedition. He is a Total Immersion Master Coach in swimming, with a passion for open water. His running program is influenced by ‘natural style’, Chi Running and Pose Method, which have a a lot in common in their approaches. Coach Mat is focused on creating ‘longveity athletes’ – those who value setting up their whole being to function well into the oldest age. 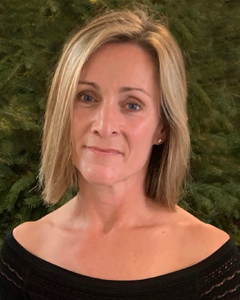 He has particular interest and skill for working with older adults, those with pain and injury, those with fear and other challenges to performing better. He is involved in a regular mentorship with a somatic trauma therapist and also with a renown neuro physio therapist to improve his understanding for working with the whole person. 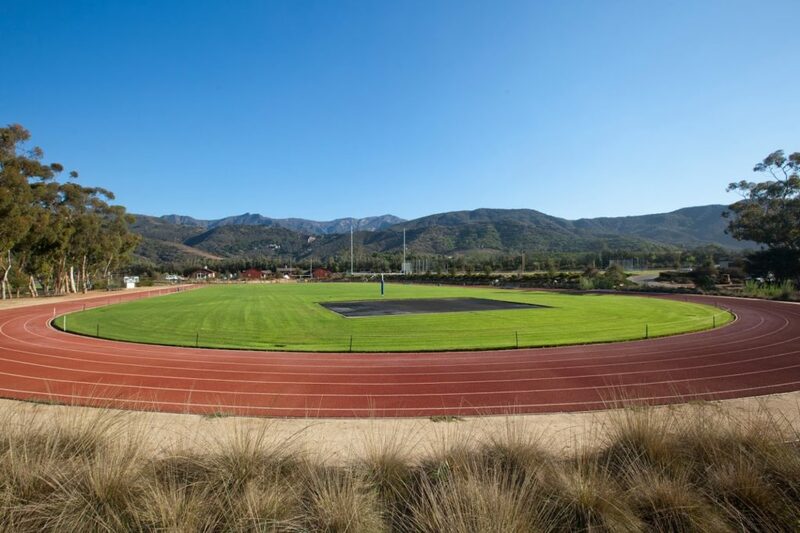 He is intent on creating a safe, accepting, encouraging, and inspiring training atmosphere for all kinds of people. He is eager to back up everything taught with clear, logical explanations. Coach Mat currently lives in Oregon with his family. He was formerly living along the Mediterranean Coast of Turkey for many years, leading open water swim camps and traveling to teach swimmers and new coaches throughout Europe, Russia and the Mediterranean Region. 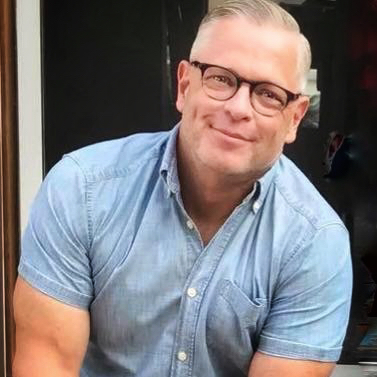 He continues to travel to teach, work with local and international students, publish weekly on his vast training blog and add more resources to his already abundant training website. After being a triathlete for several years, I was seriously injured in an automobile accident. This was in 1993. For nearly 11 years I was disabled. I gained almost 50 pounds and spent my days struggling to do the most mundane of activities. I woke up one day and made the decision that I was tired of being an invalid. I took the steps to start exercising again and within a few months I could seeing feel a huge improvement. Since I was able to completely heal myself I thought I might be able to help others. I became a certified personal trainer, a total immersion level 2 coach , several other certs and I’ve not looked back. The health and wellness industry has been a life saver for me and love to share my experience with others. 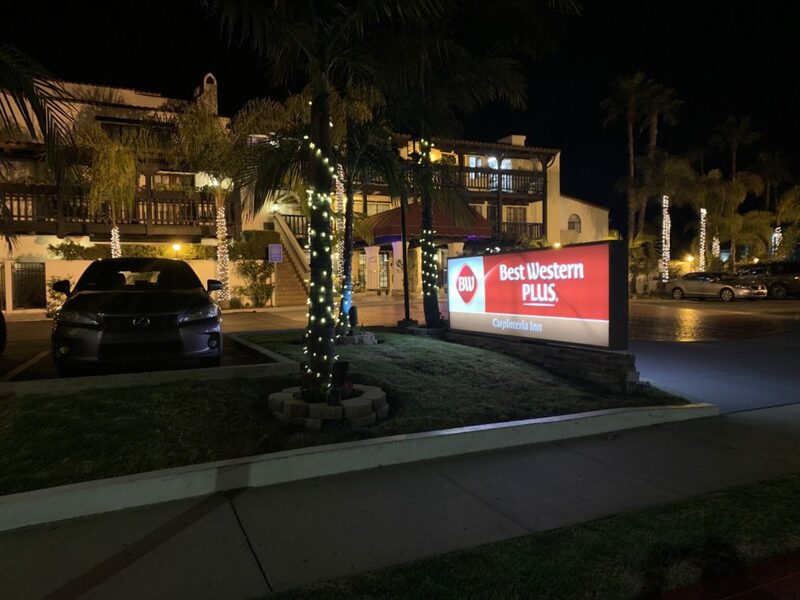 The Best Western Plus Carpinteria Inn is conveniently located with easy access to the freeway that takes you to nearby Santa Barbara & other key area attractions. 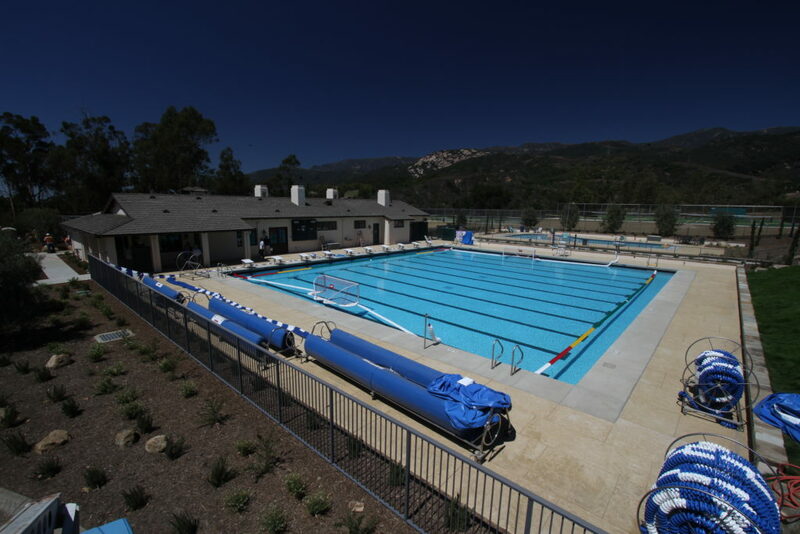 After a day at Cate Academy located only 3 miles away, guests can return to the Carpinteria Hotel to relax by the pool & tropical courtyard. Later you can take a stroll into town, only minutes away and enjoy the variety of nearby dining and shopping options available along the water front or pop into the local brewery for ‘Fluid Movement’ of a different kind. A Drone’s eye view of the town & coastal area. 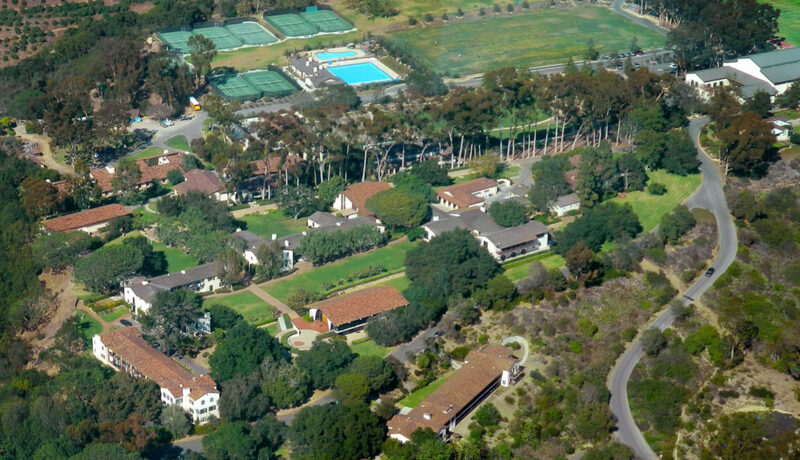 We’ve secured rooms at the Best Western Plus Carpinteria (see prices in the Fees & Information block on this page). The Best Western Plus Carpinteria Inn is conveniently located with easy access to key area attractions and business locations. After a day at Cate Academy located only 3 miles away, guests can return to the casual elegance of this Carpinteria Hotel to relax by the pool or in the lush tropical courtyard. Guests can take a stroll into town only minutes away and enjoy the variety of nearby dining and shopping options available along the water front or pop into the local brewery for ‘Fluid Movement’ of a different kind. Gratuity to service providers (drivers, hotel staff, etc). All rooms come with A/C, free Wifi & wired Internet access. Spaces limited on group rate! First come first serve. Be sure to reserve your room through Fluid Movement directly before group rate fills up. To share a room, you must arrange your own room companions. A full payment or non-refundable deposit of $150 is required per participant to secure a spot in this event. Your companion is warmly welcomed in our transport to our training locations – this is covered by the companion fee. *Group rate discount must be booked through Fluid Movement LLC directly. Includes Non-refundable $150 Deposit. Does not include lodging. Choose this if you only want to pay a deposit up front to save your spot. Do not choose this if you’re purchasing the Full Registration. Choose this only if you have already paid the Non-refundable deposit and wish to pay off your balance. If you want a reserve your spot at the evening meals, make sure you add this ticket. Meal cost is NOT included. You’ll be able to choose which nights to want to reserve during checkout.